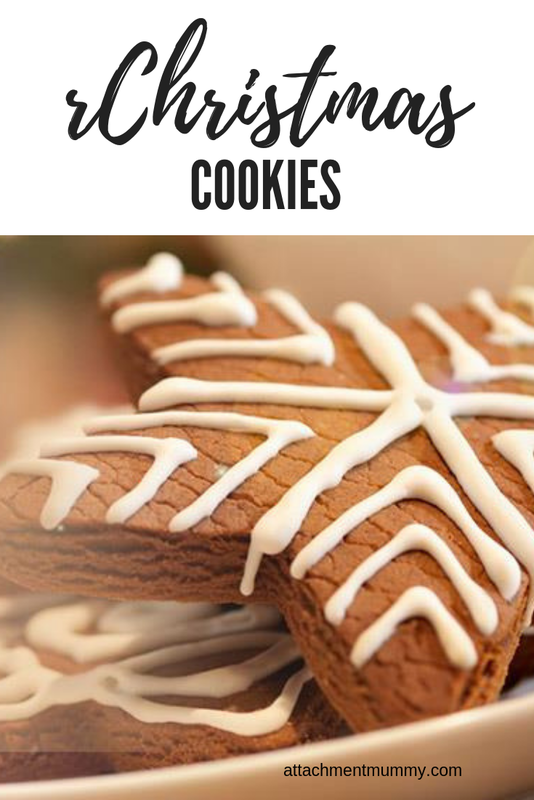 Christmas cookies are the perfect thing to make with the children, being easy, quick and fun. When baked they can be hung on the tree (remember to make a whole to thread through before baking) or packaged up as gifts. You could even use them as place settings for the Christmas table, just use icing pens to write people's names on. To make chocolate cookies, substitute 30g cocoa powder for 30g plain flour. 1. Pre-heat the oven to 180C/fan 160C and choose some suitably festive cutters. A straw is a useful utensil to make a hole for your ribbon to thread through if putting on the tree. Grease and line a large baking tray. 2. Cream the butter, cinnamon, vanilla and sugar together until light and fluffy. 3. Add in the egg yolk and combine well. 4. Sift in the flour and fold until incorporated. 5. Turn the mixture out onto a lightly dusted surface, and roll out. Cut out your shapes and place on the tray with space in between. Keep a little flour hand to dust down as they dough can get very sticky. 6. Bake for around 6 minutes, and beware they will darken slightly more when out of the oven. Allow the biscuits to cool for a while before moving to a wire rack. Too warm and they will break.